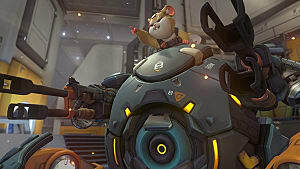 Overwatch provokes players to cooperate with their teammates and to decide whether to move for the offensive or the defensive, making this the most popular game among gamers. But let’s admit -- not everyone can be pro players after a couple of missions. 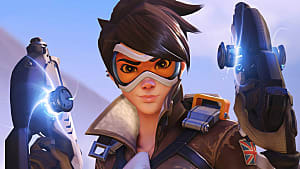 That’s why fans created Overwatch University on Reddit. 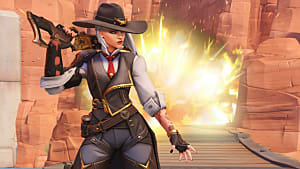 Overwatch University is the place where fans come together to gain some guidance and tips in order to improve their gameplay. Fans share ways to use a character’s ultimate and places to practice an ability. But these five threads turn players into greater heroes. 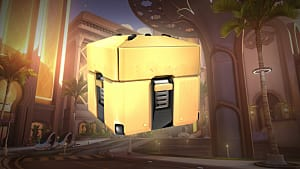 For some players, they might find it difficult to find a character most fitting for them because each one specializes in different weapons and abilities. This thread by Nitia can improve players’ gameplay and test a character's weapons, especially for new players. 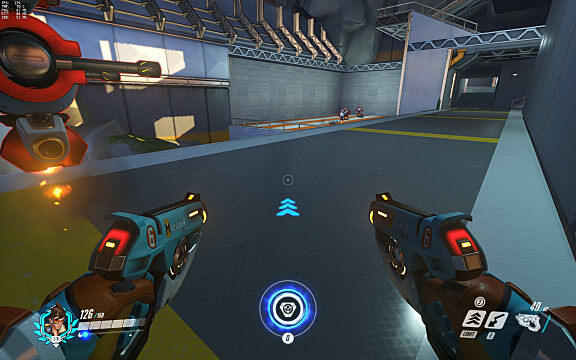 This type of training can also test characters’ abilities, like Ana’s sleep dart or Genji’s Dashblade. With each practice, players can have a go-to player when entering a game and help out the team with their amazing skills. Every team needs a support hero, but players sometimes do not know who to play when it comes in different situations. SkylineOW opens this thread, sharing a YouTube video where he explains to players the pros and cons of each support hero and which maps that would bring out the best of each character's abilities. He also explores which support pairs work best together as well as which benefits the other characters. With this, players can help their teammates with efficiency and cooperation. 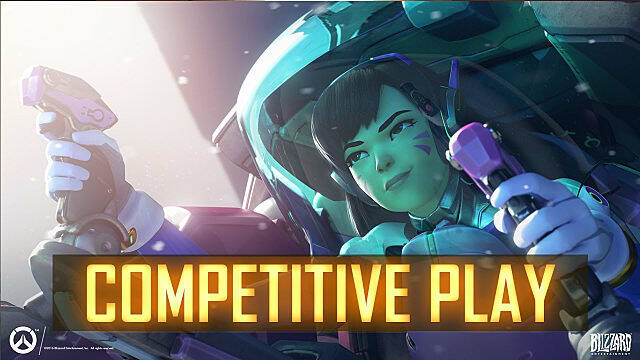 Competitive play becomes an essential component to Overwatch players, challenging themselves and gaining more experience. 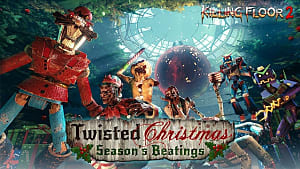 But as the game develops, will the player’s gameplay be affected? This thread by Snlffer analyzes how Symmetra, Baston, Orisa, and Lucio and how they have changes affect low tier players. 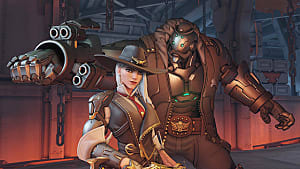 His analysis gives players some ideas to think about when playing these four characters that can be helpful during a mission. 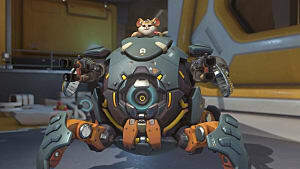 With the recent release with Orisa on March 21, fans enjoy playing the new character and experiencing her tank abilities. But since Orisa is still a new character, players are motiviated to learn about her, which is why this thread by deepflash can be helpful. Deepflash explores the perks about her abilities as well as how to create combos with Reinhardt. 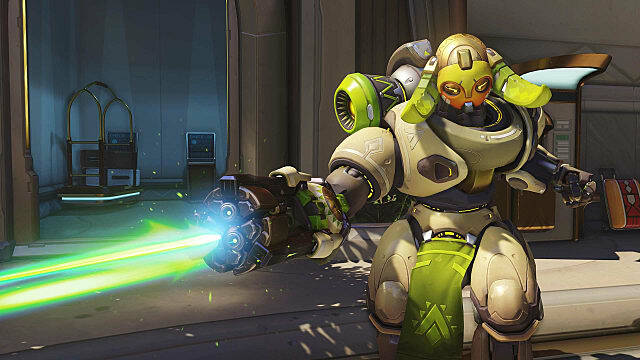 Blizzard gave fans an amazing character, but these tips turn any player pro at Orisa. 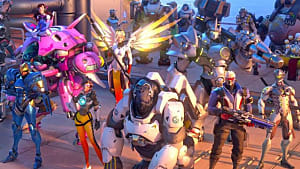 When playing Overwatch, players tend to see characters, like Tracer, Reaper, or D.Va, on the field, but this thread by CANAS1AN can convince players to play Zarya. 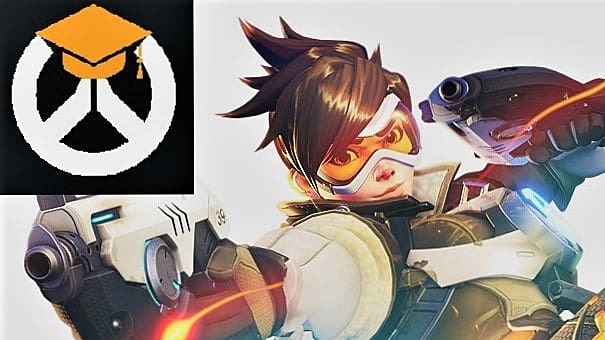 Like SkylineOW, CANAS1AN shares a YouTube video explaining full details about Zarya as a way for player to improve during competitive gameplay. 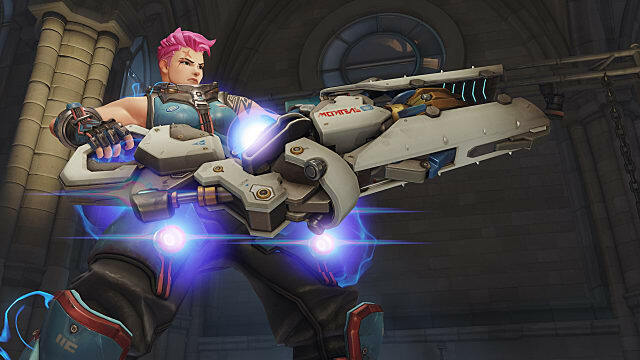 Even though not a lot of players play this character, the thread encourages players to play Zarya while understanding her mechanics and functions within a team. 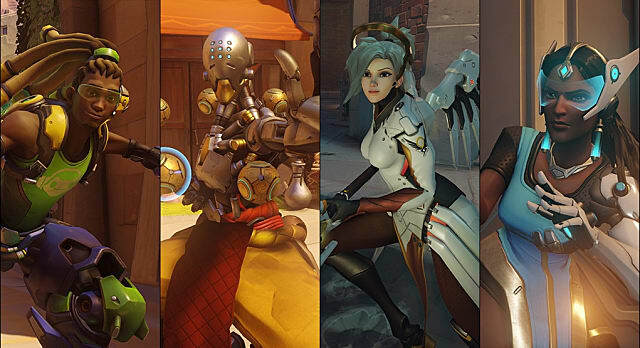 Overwatch University offers more than just these five threads. They provide more insight and training tips for players to improve their skills. With the right amount practice and patience, players can turn into pros in no time!